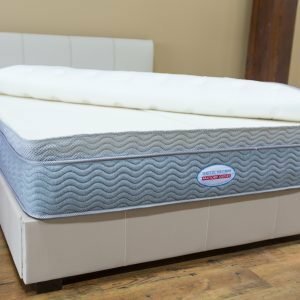 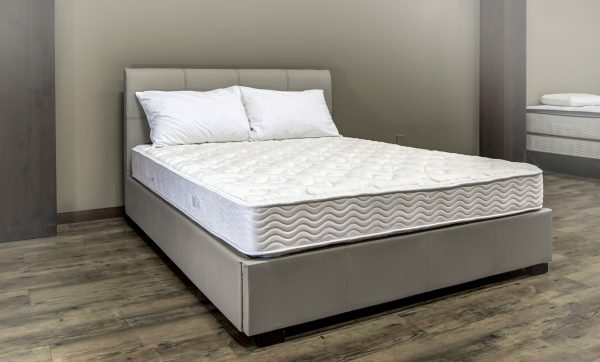 The Kensington Latex Mattress is a flippable 2-sided mattress using 6 inches of premium talalay latex and upholstered with deluxe quilts creating a luxurious sleep experience. 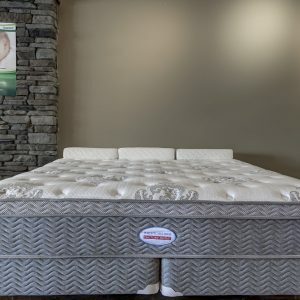 Prices are based on using a 6” 28ILD (Soft) core and may vary depending on firmer ILD. 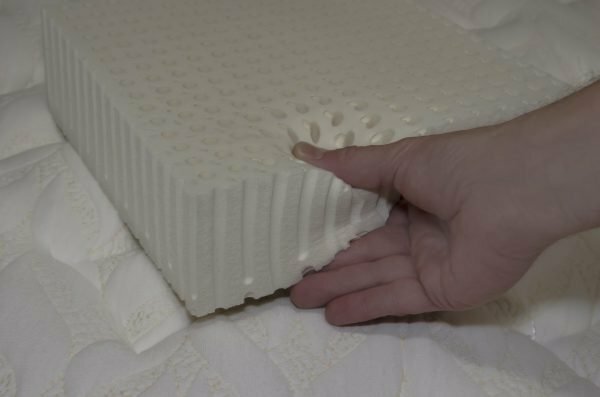 Approximate finished mattress thickness is 9”. 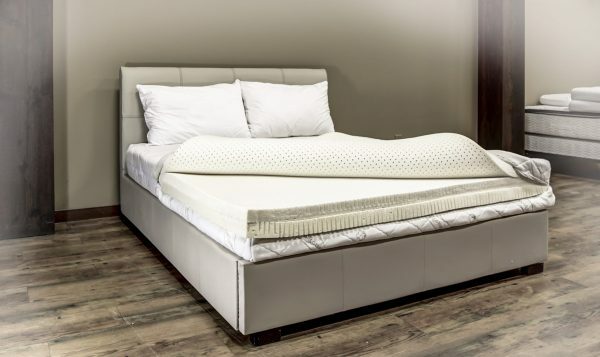 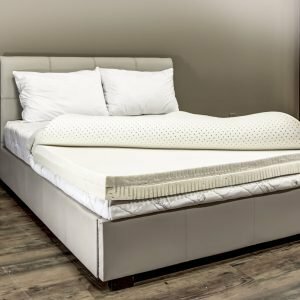 This natural/synthetic blended latex mattress has increased durability compared to using 100% pure natural latex where no man-made or synthetic latex is found. 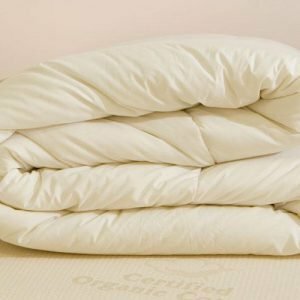 This blended product will last up to 50% longer than all natural latex. 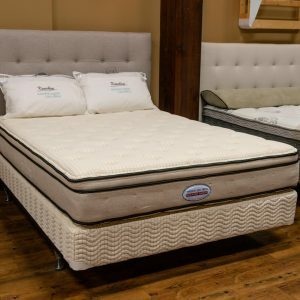 Plush quilts, luxurious feel and unparalled comfort can be found in any one of the three firmness levels offered by Majestic’s Kensington Latex Mattress.